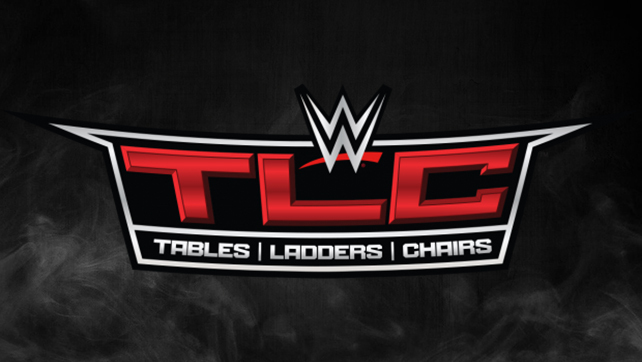 Home / Unlabelled / WWE TLC - No Tables No Ladders No Chairs? 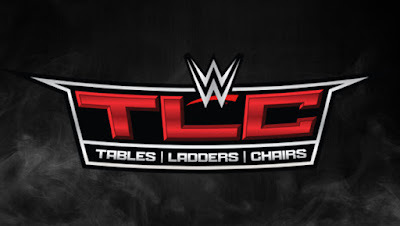 WWE TLC - No Tables No Ladders No Chairs? The WWE paper view definitely lived up to the hype, well i guess. The paper view itself was great. Every match on the card was exciting, entertaining but there was just one problem, no tables no ladders no chairs. To call itself a TLC paper view the only match that used anything of the sort was the main event. The rest of the nights card featured traditional matches in traditional style. As mentioned earlier over all the matches were great but if your going to call it a TLC paper view actually have matches involved with tables, ladders and chairs.